Babies, like their parents, are influenced by the cultural cuisines of their countries. In the United States, the first spoonfuls a baby tastes are usually rice cereals made from processed white flour. There is still a common perception that bland foods are the ideal “starter” food for babies, and that more flavourful foods will overstimulate their brand-new palates. However, with the rise of childhood obesity in America, more parents are challenging this perception, and looking outwards at what parents in other countries are feeding their children. Common sense, as well as scientific evidence, prove that breast milk is the best source of nutrients for a baby’s’ delicate digestive system in the first few months of life. A popular saying goes that “food before one is just for fun”. However, introducing babies to an array of different flavour profiles can start at just a few months old, as long as breast or formula milk is still the main staple. Exposing babies to a variety of tastes builds the foundation for more open-minded and diverse food choices as they grow into adulthood. For most babies, the window for developing their palates isn’t infinite, as little tykes are most open to trying new foods before they blow out the candles on their second birthday. As they grow into toddlerhood, they become more sceptical and opinionated about new flavours, and are less willing to experiment with new foods. To broaden our culinary horizons, we take a look at what parents around the world are feeding their babies in their first formative year of life. The differences in babies’ first meals give us a picture of how the rich tapestry of varying flavours and food cultures are formed with these little brand-new palates. 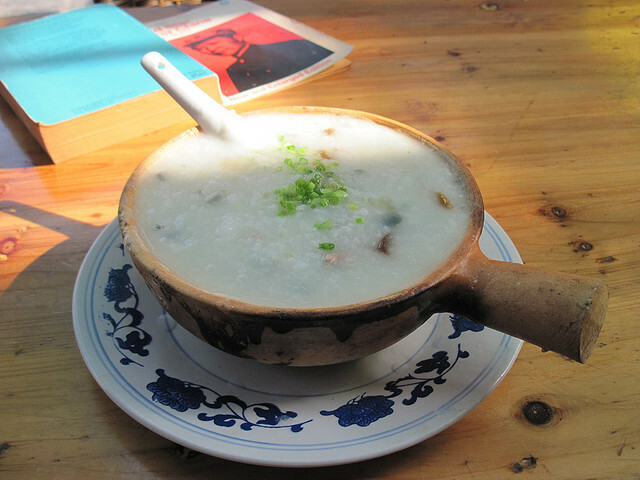 Rice porridge, or “xifan” makes up the base of a Chinese baby’s diet. 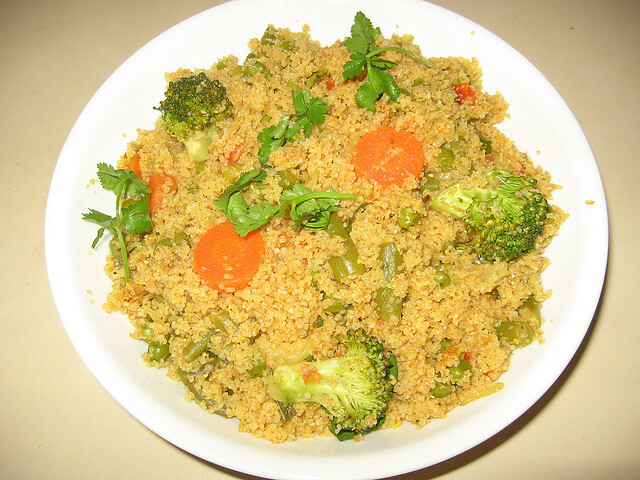 Mashed fruits, veggies, tofu, fish and even eggs are also given, either blended into porridge or on its own. Ground up dumplings or steamed buns are also popular. Miso soup is a popular first food for Japanese babies. 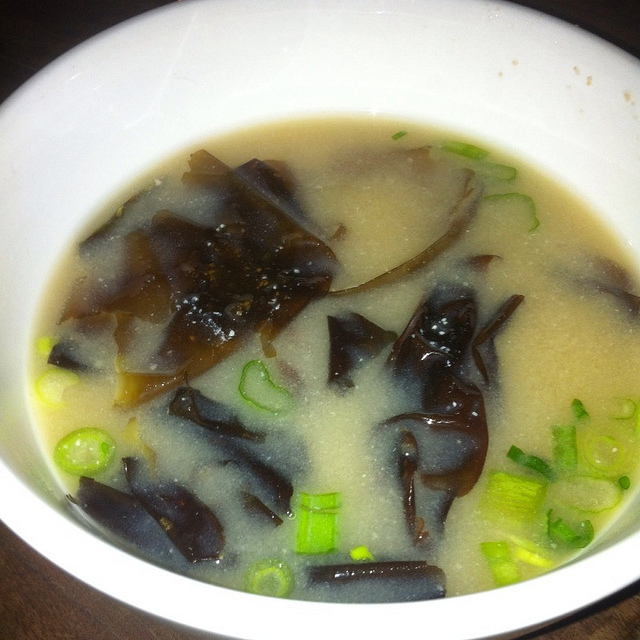 A rice porridge called “okayu” is also a staple, and often mixed with dried fish and vegetables. Babies will get their introduction to raw fish before they turn two. A protein-rich mix of lentils and rice, called “kichadi”, fuels Indian babies. Being a culture that doesn’t shy away from vibrant flavours, spices such as coriander, mint, cinnamon and turmeric are added early on to baby food. 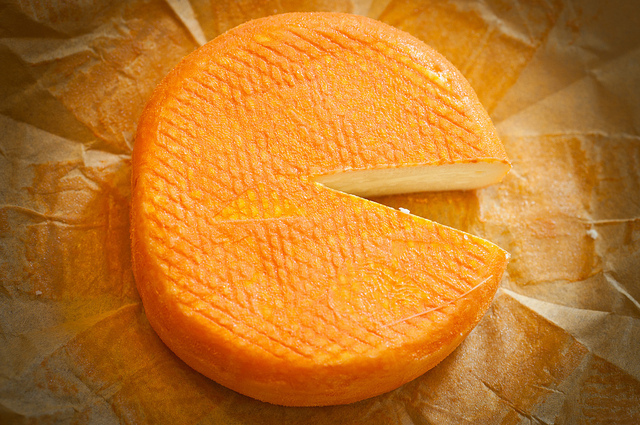 French babies start cultivating their taste buds early on in life, with an array of delicious vegetables and dairy. Leek soup, endives, spinach and beets are just a few of the colourful range being served. Most babies would also have been introduced to some form of soft cheeses by one year old. Mashed fruits and vegetables play a big part in Swedish babies’ diets. However, “Välling”, a processed oatmeal-like cereal made from wheat, as well as palm oil, canola and powdered milk, is also an important staple, which makes us a bit dubious about how healthy this is for little Vikings. 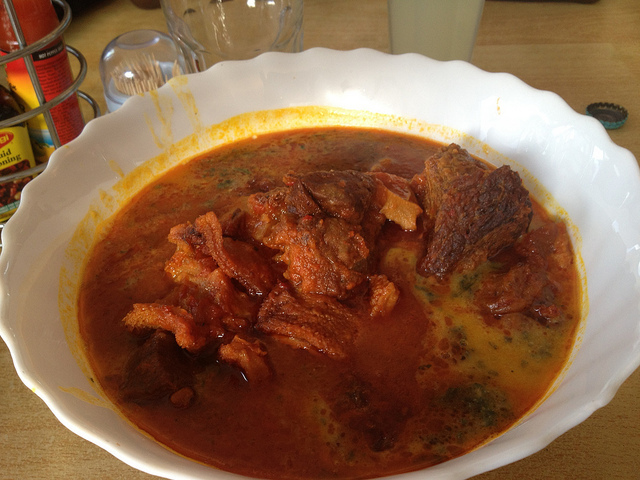 A soft pureed bean and yam flour dish called “gbegiri” is a popular first food for Nigerian babies. However, it is quite a labour intensive process to make, so this is truly a dish made with the labour of love. Sweet potato, or “ngwaci” is rich in vitamin A, and is widely used in Kenya to combat the vitamin-deficiency that strongly impacts the population. Vitamin A is essential for the development of healthy vision and immunity, so “ngwaci” is a vital food for Kenyan babies. 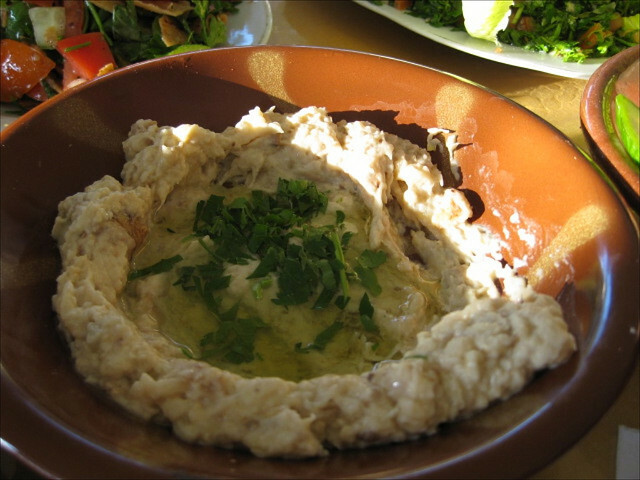 Richly spiced and flavourful foods like hummus and baba ganoush are popular as first foods for Middle Eastern babies. Talk about good eating! Because of the cold climate, vegetables and fruits are not always plentiful. However, wild herbs, roots and berries are included whenever possible. 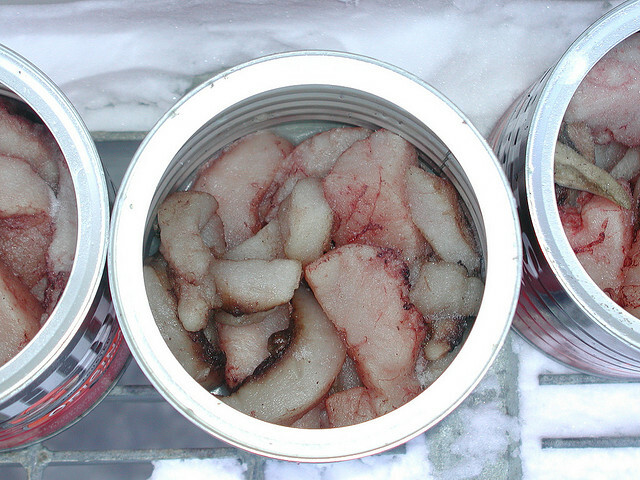 Seal blubber, called “nuk-tuk” is a popular baby food, and seaweed is also an essential. 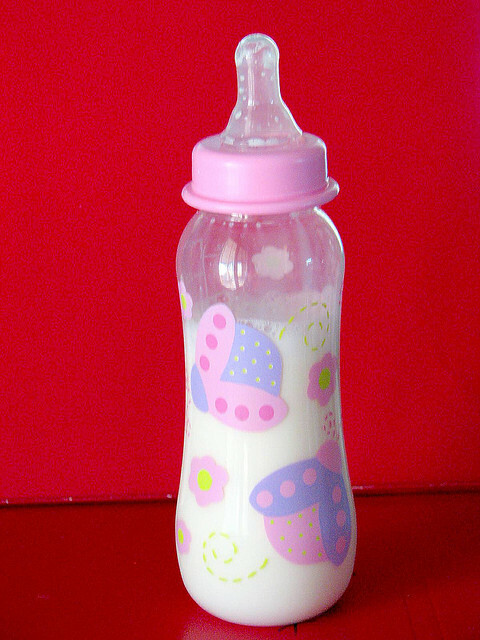 Soft tortillas, as well as rice and beans, are popular baby foods. 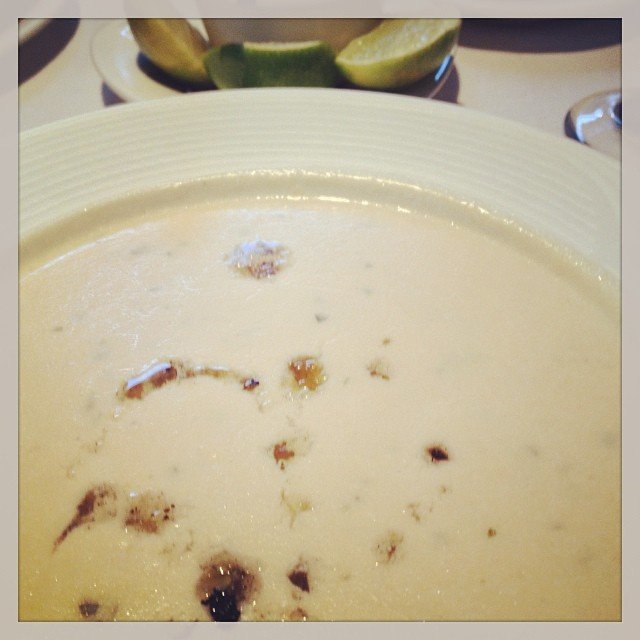 Soups made from rice and vegetables are also a staple. Chilli powder and lime are often added to fruits such as apples, oranges and pears to make them more enticing for babies. 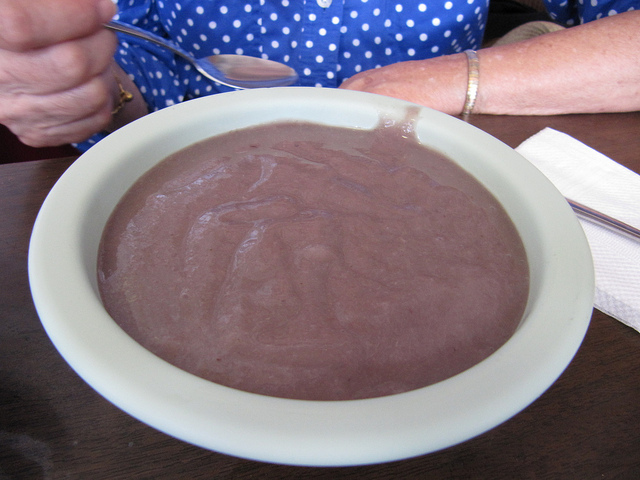 Crema de habichuelas, a pureed mix of black and kidney beans, is a popular first food in this region. High in fibre and rich in iron, these beans also help maintain a healthy digestive tract for babies and adults. Made from taro roots, “poi poi” is a pudding-like mix that can sometimes include coconut cream and breadfruit. The mushy, creamy mixture is what Polynesian babies love most. An abundance of tropical fruits are on the menu for Jamaican babies, including custard apples, mangoes, bananas, papayas, and naseberries. Honey is drizzled on the fruits, despite the fear in other parts of the world that it could lead to infantile botulism for babies before the age of one. Perhaps this is the secret recipe in the making of world-class track athletes?